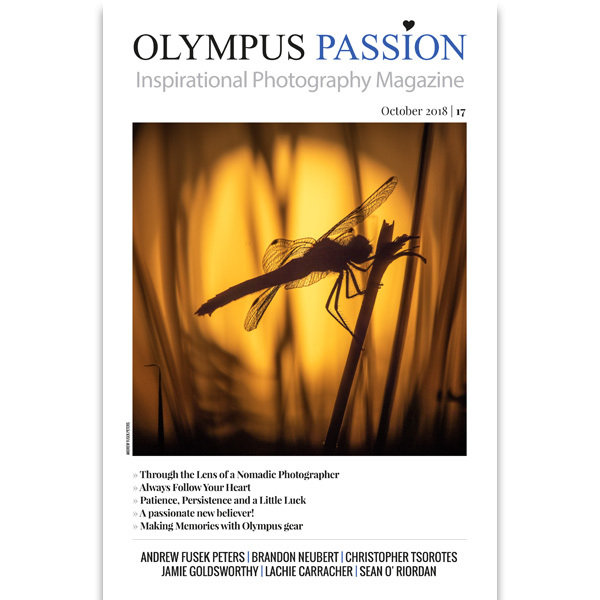 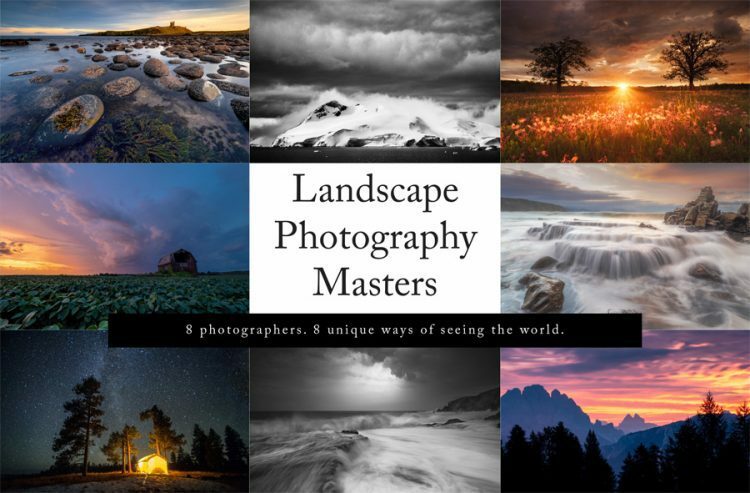 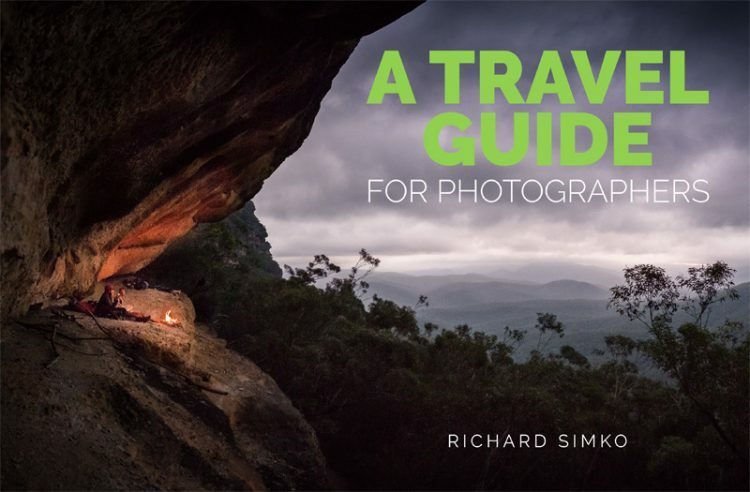 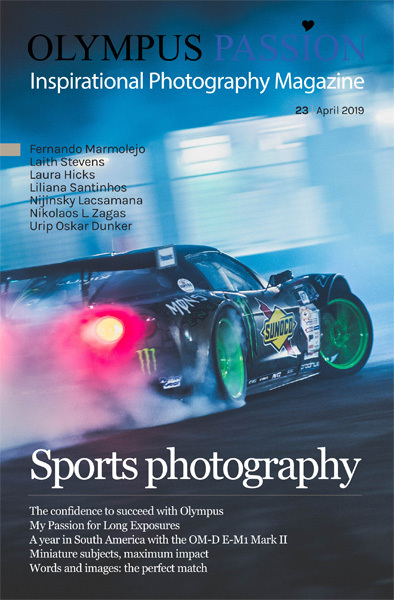 Olympus Passion Photography Magazine – October 2018! 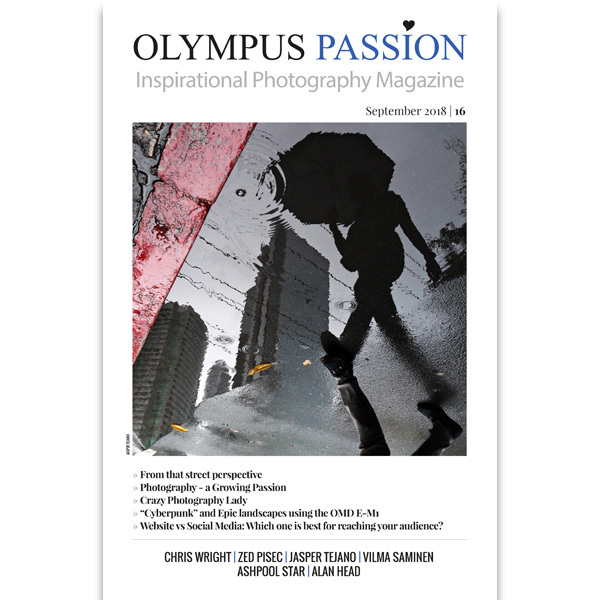 Olympus Passion Photography Magazine – September 2018! 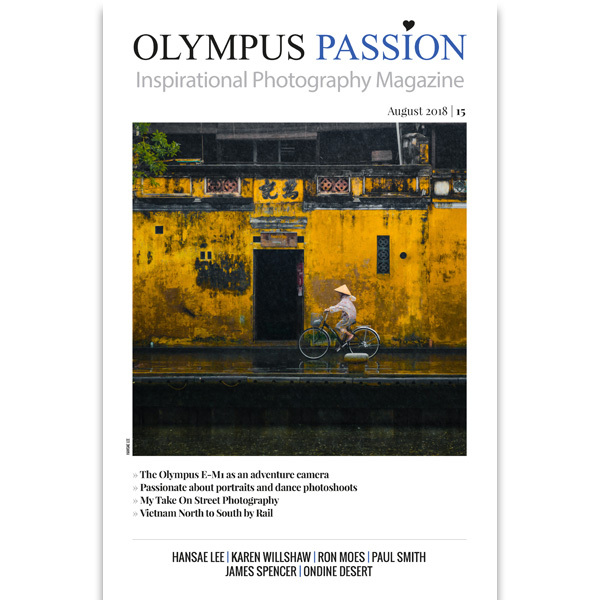 Olympus Passion Photography Magazine – July 2018! 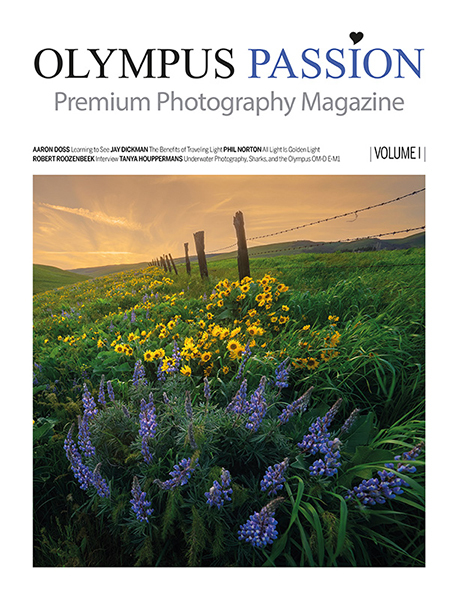 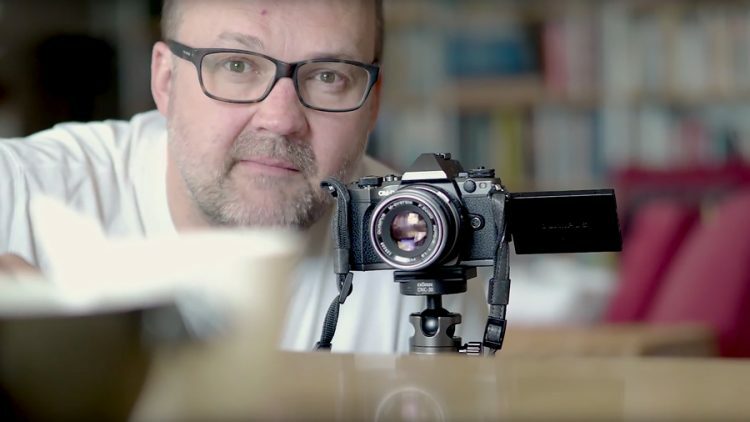 Olympus Passion Photography Magazine – June 2018!